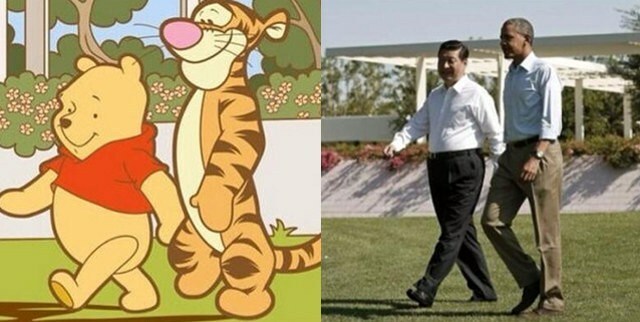 Although China has not given an official explanation for the ban, a source told the magazine that it was possibly due to netizens drawing a resemblance between Xi and the pudgy bear. 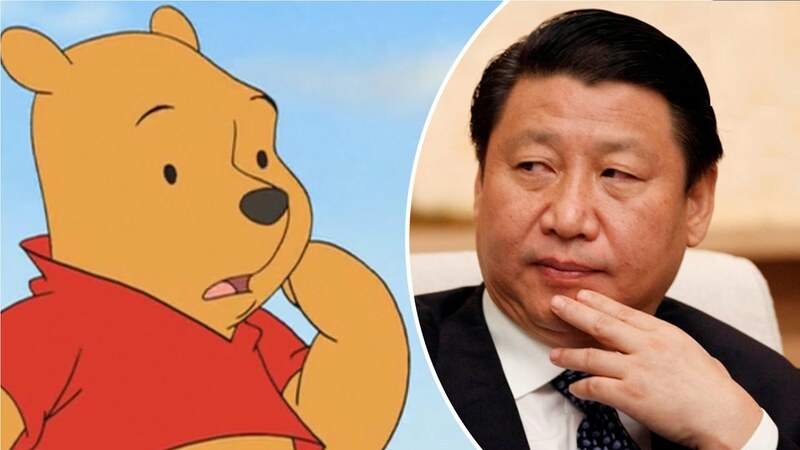 After the images went viral, Chinese netizens have habitually likened Xi to Pooh in memes and videos, resulting in the bear's name and brand from being banned on Chinese social media platform Weibo from time to time. 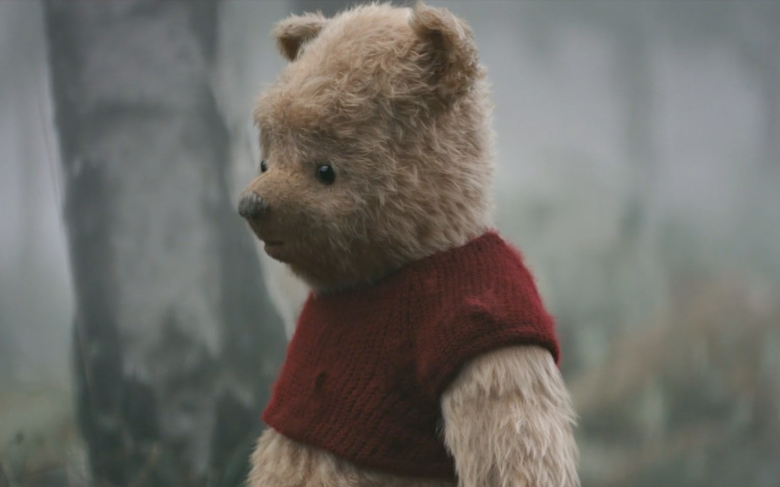 "Clamping down on Winnie the Pooh comparisons, doesn’t exactly project strength. It suggests a weird insecurity [in Xi]," Oliver said. Don't forget to Like and Follow SAYS on Facebook for more stories! His expletive-laden racist tirade has been captured and circulated widely. No more parking in car park lots.